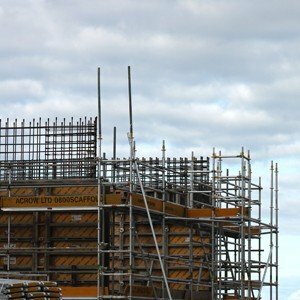 Acrow is the largest scaffolding, formwork, falsework and event infrastructure company in New Zealand. Our head office is in Mt Wellington, Auckland. We employ over 300 people throughout our nationwide branch network, servicing the industrial, commercial, civil and residential sectors. We cover New Zealand. No matter where your project or event is, our national network of branches enables us to deliver the design, equipment and labour to get the job done. Our knowledge and expertise make our engineering design and project management second to none. We can work with you from concept to completion to ensure the job is done safely, effectively and on time. We are proudly Kiwi-owned and we have been delivering solutions to the New Zealand market since the mid 1970s. Whether it’s on the largest construction site or the smallest residential job, you can count on Acrow to deliver. That is our commitment to you.